This page is a collection of suppliers of parts, equipment, and materials for camper van conversions. I'm not endorsing any of these suppliers -- I don't have any first hand knowledge of most of them -- its just a place to start looking. I don't have any financial or other connection with any of them. EuroCampers has a wide variety of parts and equipment useful in a van conversion. Some custom fit stuff for Sprinter, Transit and ProMaster. Well known chain offering a large collection of RV and camper conversion parts. Retail stores in large cities. Amazon has a surprising amount of specialized hardware and equipment for camper van conversions. A major supplier of plastic tanks for fresh, grey and black water systems on RVs. Wide variety of RV and camper van electrical gear. Wide variety of RV and camper conversions gear. 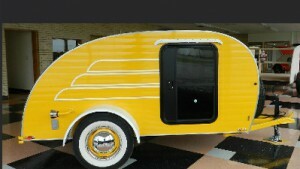 Interesting site with a wide variety of hardware to make teardrop trailers -- much of it also useful for other conversions. Wide variety of hardware useful in camper conversions. A variety of hardware useful in camper conversions. 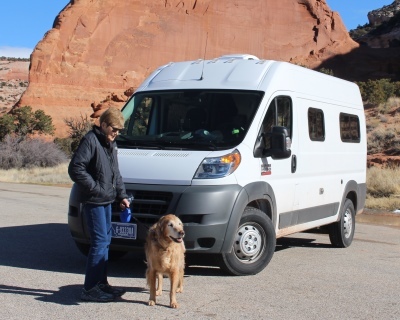 Hein's company provides a number of specialty products for converting vans to RVs. Hein is a frequent poster on the Sprinter, Transit and ProMaster forums, and as done a number of very nice van conversions. 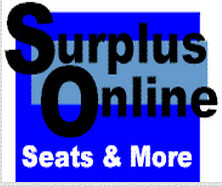 Check our Ebay store for the most essential van conversion items.